Here are a variety of worship resources inspired by the story of Jesus walking on the water. trusting in Your love and provision. and sufficient faith to follow without fear. Take our lives and our gifts. and to wholeheartedly commit to following You. We confess that we find this difficult to do. and trust that You will provide for us in all things. Forgive us when we doubt You, God. to Your broader vision for us and for our world. even if what He calls us to do seems impossible. and eager to do God’s will. wherever you find yourself this week. and invites us to join Him in the adventure of faith. you will not be overwhelmed. ~ Author. 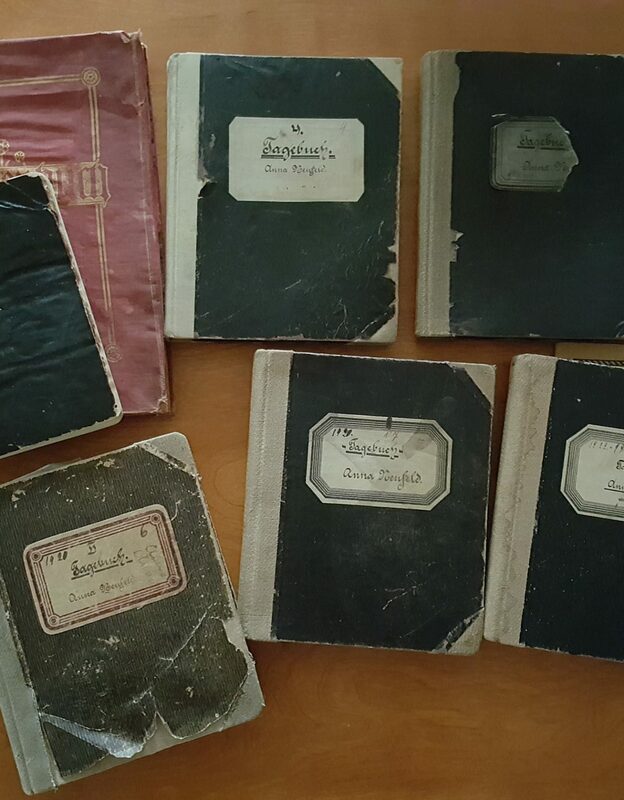 Words copyright © date publisher. ~ Edward Mote, Eric Liljero, Jonas Myrin, Reuben Morgan. Copyright © 2011 Hillsong Music Publishing (Admin. by EMI Christian Music Publishing). CCLI Song #6158927. If you use this song in worship, be sure to report it on your CCLI license. ~ Brian Doerksen. Copyright © 1989 Vineyard Songs Canada (Admin by Music Services, Inc. CCLI Song #465840. If you use this song in worship, be sure to report it on your CCLI license. 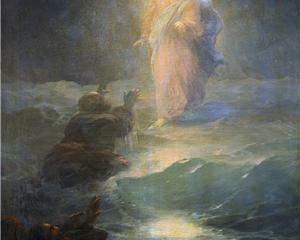 ~ Jesus Walks on Water, Ivan Aivazovsky, 1888.